A lawsuit bought against Oculus co-founder Palmer Luckey must go ahead, according to a decision today. The lawsuit, which was brought by Luckey’s previous employer Total Recall Technologies, alleges that he used information he learned from his time there to launch the Kickstarter campaign for Oculus. According to Reuters, Total Recall Technologies hired Luckey in 2011 to build a head-mounted display, later receiving feedback in 2012 on the product. Luckey signed a confidentiality agreement with the company. 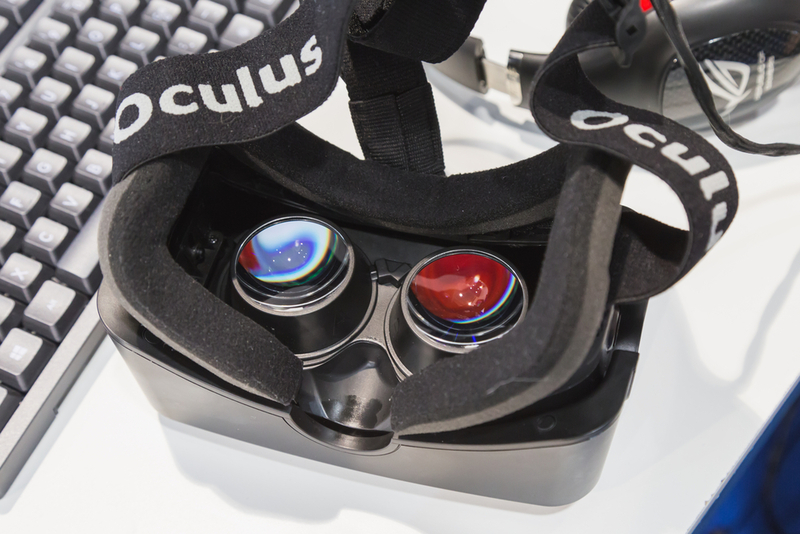 Oculus was acquired by Facebook in its first hardware acquisition for $2 billion in 2014. The judge did, however, dismiss other claims brought as part of the lawsuit, including an accusation of fraud. The case will go to trial this year as a breach of contract claim.